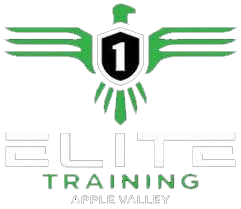 Elite 1 Training will be having a FREE training week for all NEW athletes to come in and try out our facility the week of September 11th thru September 15th. To take advantage of this FREE offer all you need to do is call 952-431-2908 or email us at eliteoneperformance@hotmail.com. This offer is for NEW athletes only!